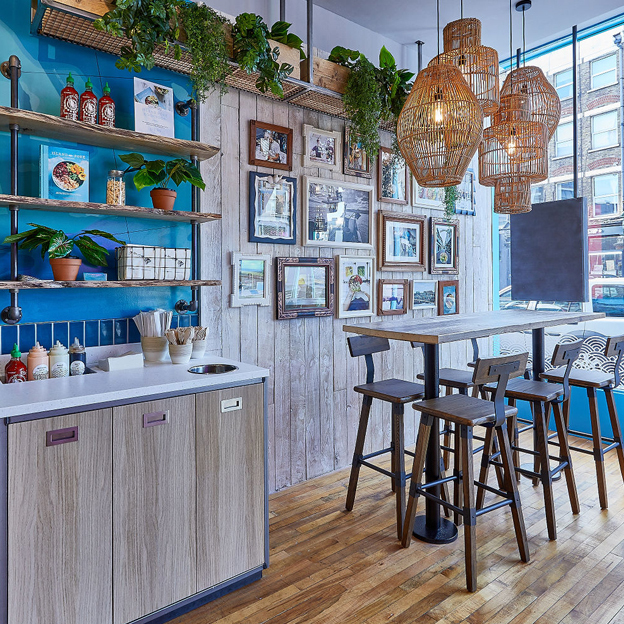 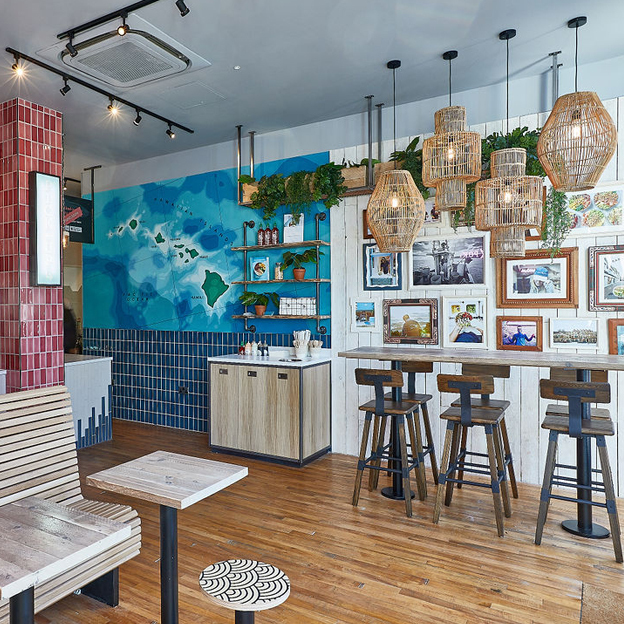 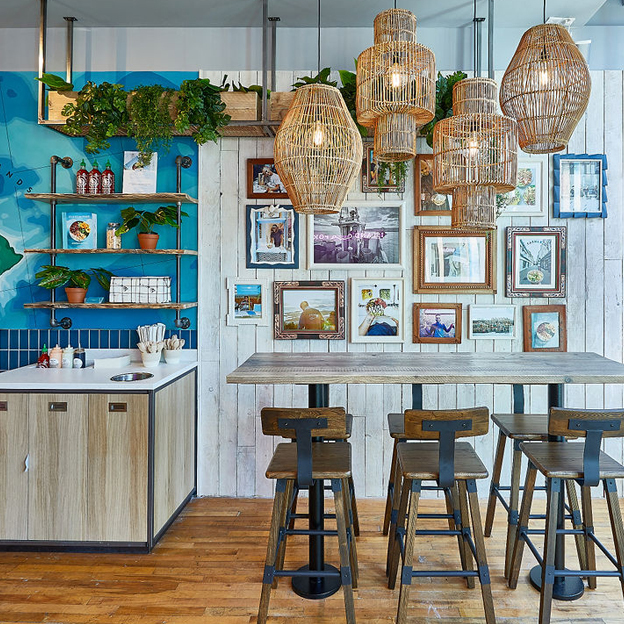 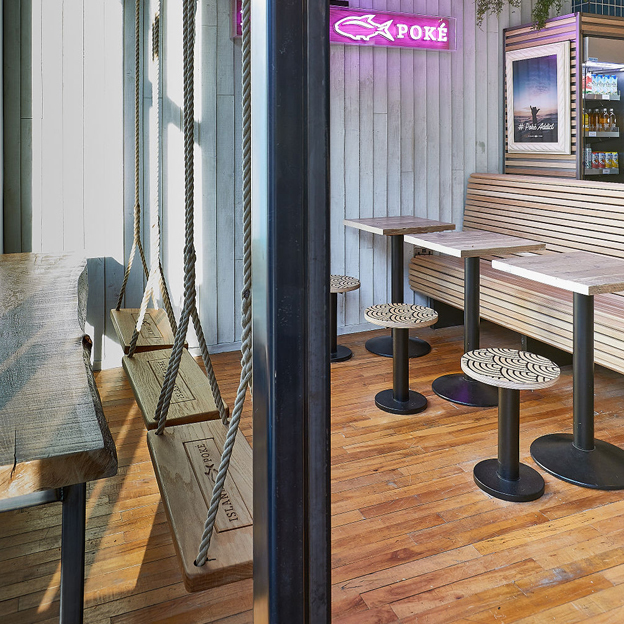 Working with Block1:Design, we supplied the Maple Strip Flooring for the latest edition to the Island Poke collection. 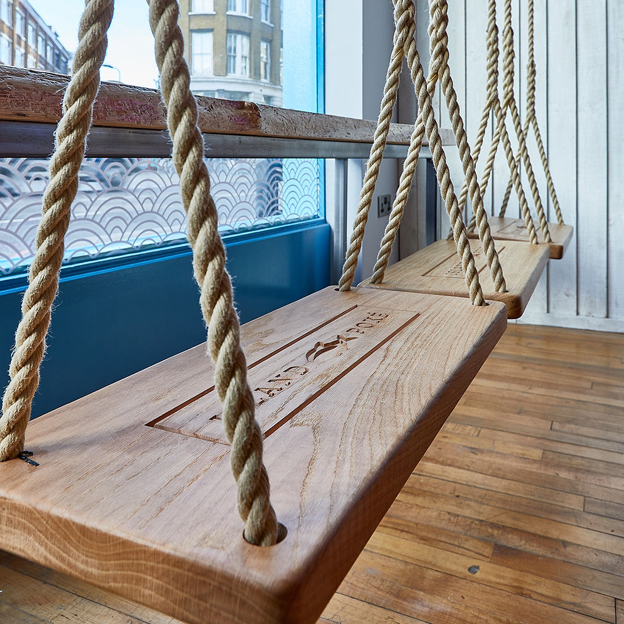 This really is one of our favorite floors and we think it works brilliantly in this scheme. 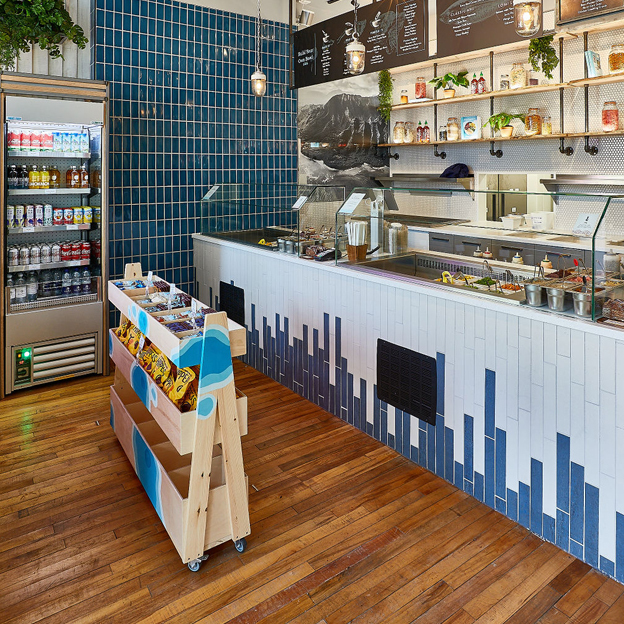 Photos by Enzo Cerri.